The district administration of Nalanda, on 9 August, imposed a fine of Rs 5,000 on every household of Kailashpuri village as collective penalty for violating Bihar's prohibition law. This is probably the first instance that the strict prohibition law has been implemented in the state, by imposing the 'collective fine' as incorporated in the amended law. 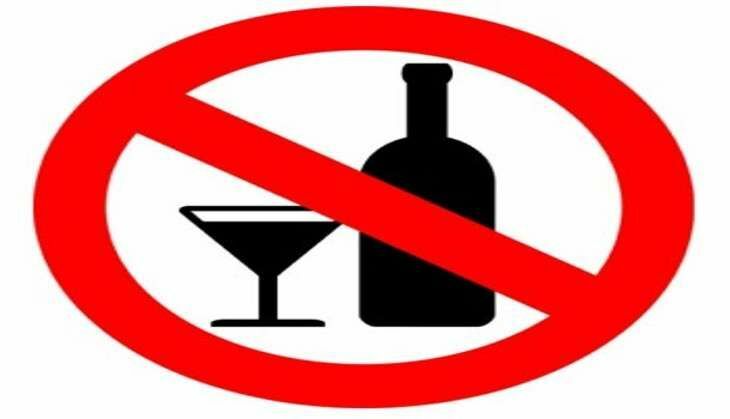 District Magistrate Tyagrajan SM said the collective fine has been imposed on all 50 households of the village in Islampur block following recovery of liquor bottles. The administration of Nalanda, the home district of Chief Minister Nitish Kumar, has repeatedly appealed to villagers to keep off liquor which is banned since 5 April in the state, but the liquor business has continued unabated in the area. As per various amendments introduced in the Bihar Excise and Prohibition Law that got the Bihar Legislature's nod during the recent Monsoon Session, a collective fine can be imposed on the entire village or town if a group of people repeatedly violate the prohibition law. As per the law, there is a provision to impose a fine of upto Rs one lakh if the law is violated, the DM said. The district administration has also initiated the process to confiscate assets of three hotels from where liquor bottles were found, the DM said. The DM said 189 persons have been arrested between 1 April and 7 August in Nalanda district while 1,083 litres of country made liquor, 1,527 litres of IMFL, six litres of beer and 109 litres of toddy were seized during this period. He appealed to those in the hotel business to abide by the prohibition law as their properties would be confiscated if they were found indulging in the liquor business.